The first $1m project on Kickstarter « Adafruit Industries – Makers, hackers, artists, designers and engineers! The first $1m project on Kickstarter, second in row that’s Apple related. It’s a milled block of aluminum – dock. 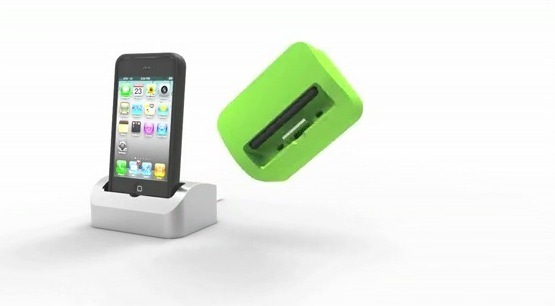 While I like the design, what if the iPhone5’s form factor is changed and this won’t fit? I am holding off for that reason. Does this work with Android? The Double Fine Adventure just hit $1 million in less then a day. Of course that has some big names attached to it. We have demonstrated now that cost does not correlate with complexity. Well, I guess that makes Double Fine Adventure, featured on another of your blog posts, the second Kickstarter Project to hit a million. Wow! Cheap project. $0.001 is pretty cheap!